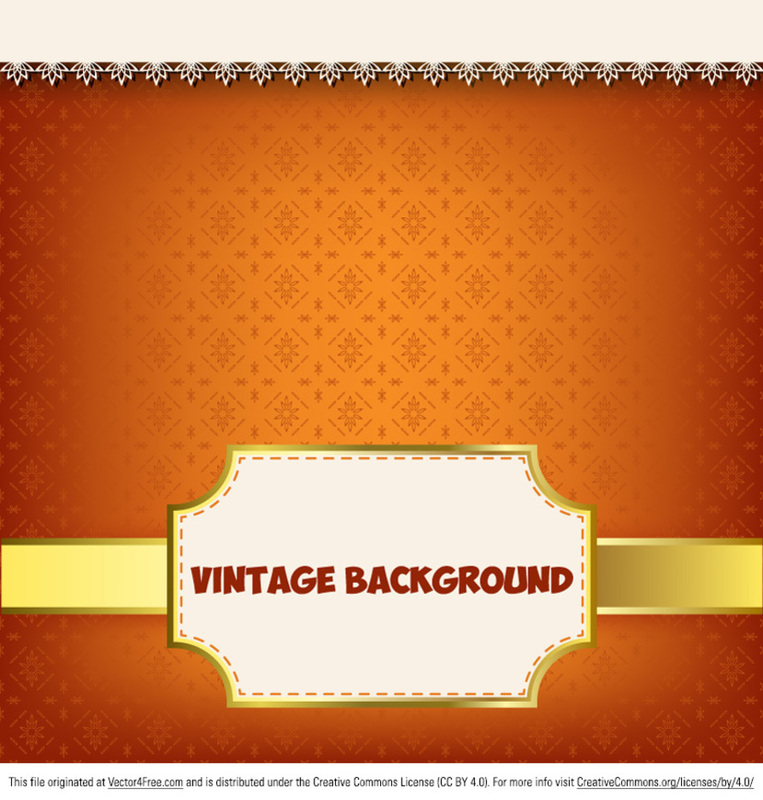 The new Glowing Vintage Label Background Vector is perfect for decorating your projects. The new free glowing vintage label background vector is very easy to use and will add a finishing touch to your projects. Just download this glowing vintage label background vector and you'll see how much you'll love it.